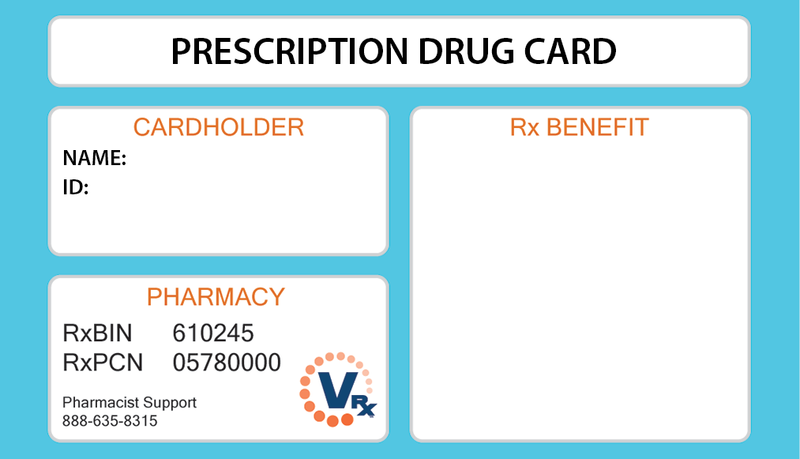 * This temporary card can be used for pharmacy claims. Replacement or additional cards containing your medical insurance information should be ordered through your Medical Benefit Administrator. Thank you. 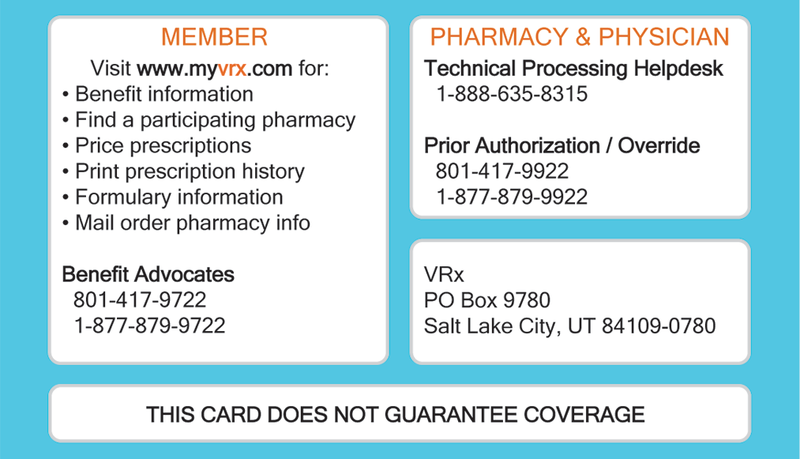 Your message has been sent to VRx. Thank you. You should receive your claims history within 7 business days.